The official Premium Bandai website has announced that TV anime Sailor Moon has collaborated with fashion company Chake Choke for an official pumps collection called “Sailor Moon x Chake Choke Sailor Moon Model Pumps”. 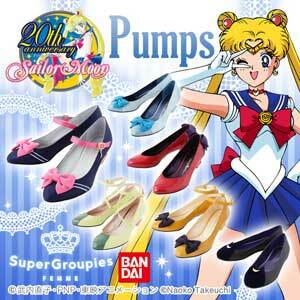 All five members of the Sailor Scouts will get their own pumps as well as Luna. Edit: More context added. The added text was originally from the Nounai Noise blog. Sportswear and textile company Footmark has collaborated with four middle school students to develop swimwear that does not expose as much skin as traditional sukumizu designs do. The designs were developed based on a survey of 360 middle school students whose top responses were “I want something I can change in and out of easily” and “I don’t want the clothes to be revealing.” The swimwear will be put on the market on April 24th. The four students who collaborated with Footmark Corporation had visited the company last year as part of a workplace experience field trip. Edit: Sean’s original text is below (unedited). There have been complaints by both female and male students as well as adults that there is too much skin exposure for the current School Swimsuits also known as School Mizugi. 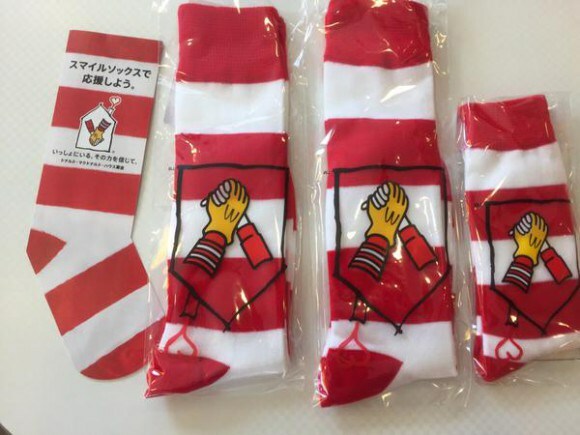 In response, swimming supply company, Foot Mark created a new school mizugi brand called “Ideal Swimming” for both male and female students with the help of two female and two male students. The new swimsuit will be used at junior high schools in Sumida, Tokyo. Do you guys like the new designs?